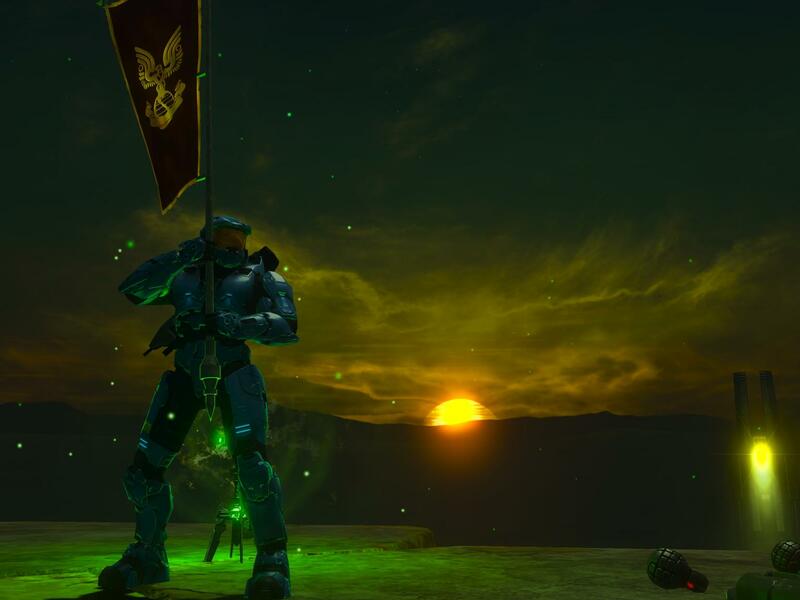 Hey guys, sorry I haven’t been posting Halo news and such like I used to, but there are so many sources out there for information, that there’s kinda no reason for me to do it anymore! 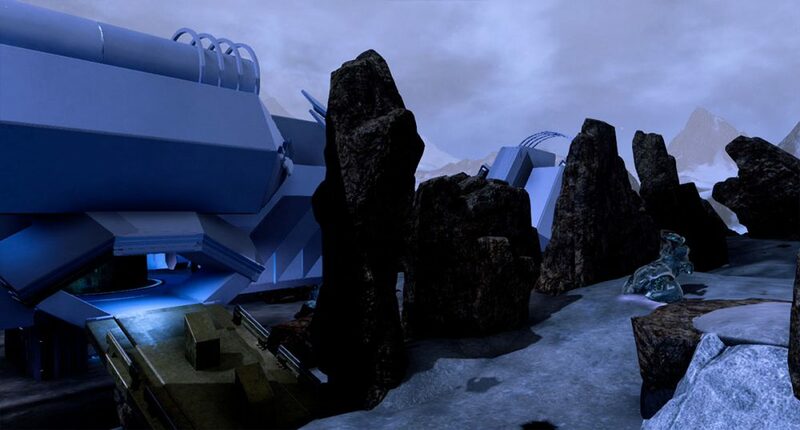 One person who’s picked up the mantle is Brusky0086, who features quality Halo 5 Forge maps from the community. 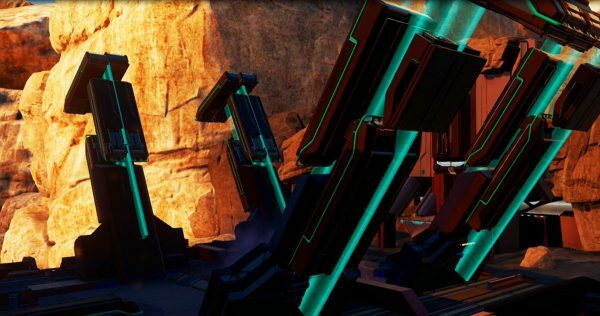 His feature published today is of my own Monolith remake. 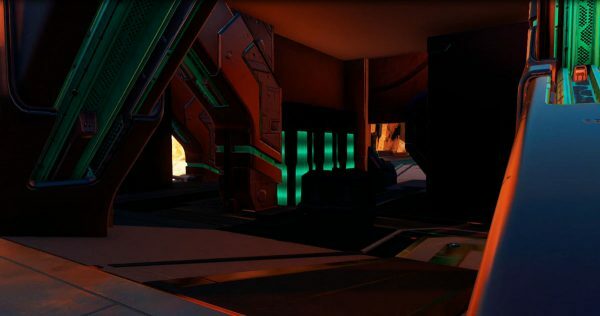 Check it out here in a new light, in Brusky’s Monolith Halo Spark Forge Network Spotlight. 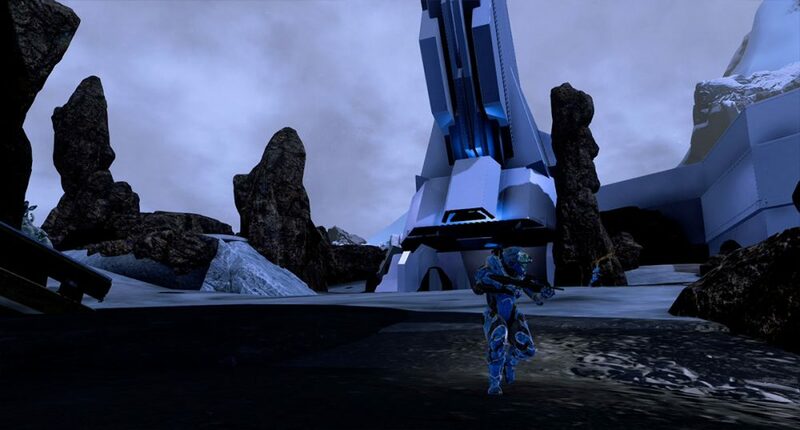 Vortex was one of my all-time favorite maps, due to the fun Big Team Battle lobbies we filled to go take on the world. Much fun was to be had playing Dominion and Heavies, but one of my favorite things to do on that map was teaming up on the Guass hog with Babe Ruthlessx0. 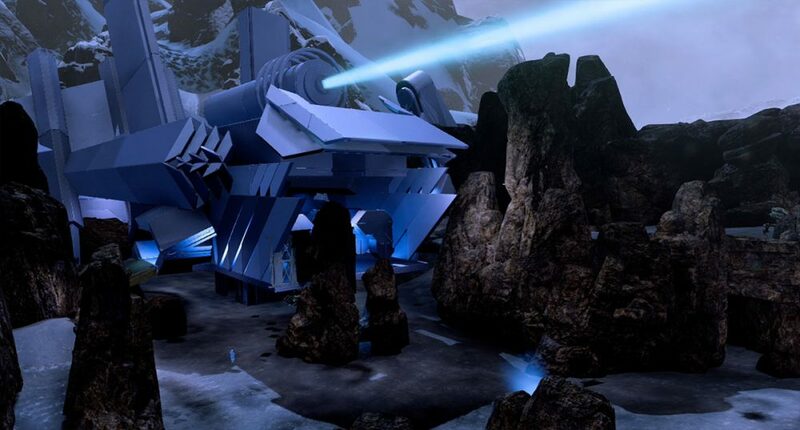 When I first started forging in Halo 5, Vortex very quickly was on my mind of possible remakes, but when Ally (Babe Ruthlessx0) said, “I know what map you should build – – Vortex!” It was set in stone. 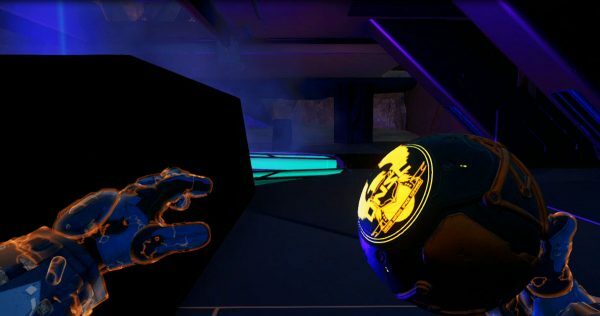 Check out the vid, and if you’d like to play on the map, follow the link to Halo Waypoint below, which will automatically bookmark it onto your Xbox One if you are logged in. 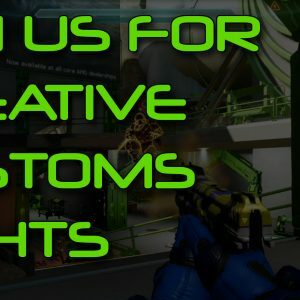 Join us For Creative Customs Nights! 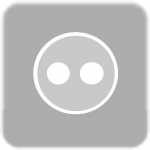 You can now save Halo 5 custom Forge map bookmarks directly from Halo Waypoint to your Xbox One! Empathy is my Halo 5 version of Solace. It’s not perfect, but I’ve spent a ton of time on it and put a lot of effort into trying to replicate the feel and layout of Solace. Watch the vid, check out the pics, download the map and let me know what you think! 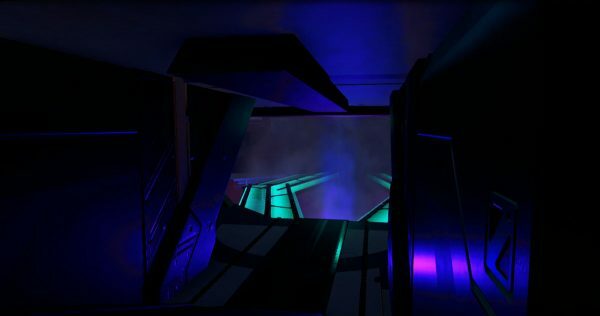 And don’t forget to check out my other two Halo 5 Forge maps, Mists of Time (a remake of Destiny’s Shores of Time) and Inspire, a map inspired by a Halo 4 campaign level. New Halo 5 Forge Videos Are Up! 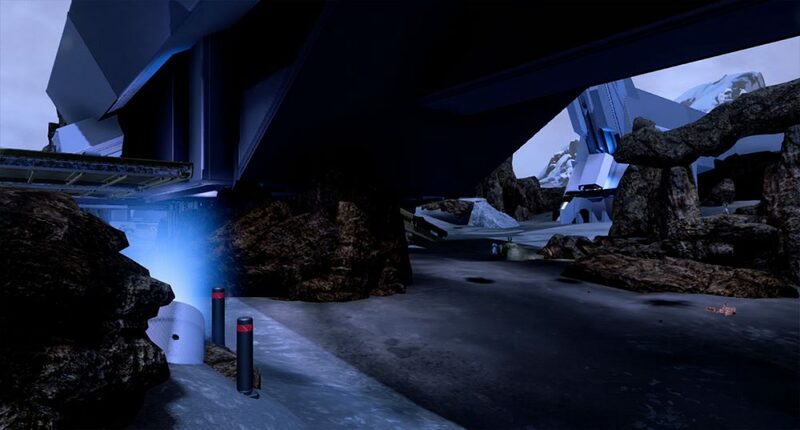 Like seeing what quality Halo forge artists are creating for your battle needs? 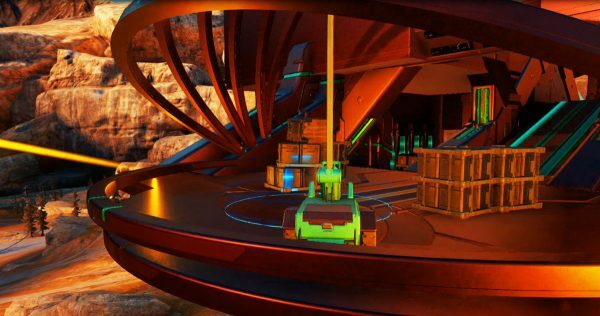 Don’t forget to check back regularly for new maps in our Halo 5 Forge playlist, featuring forgers from Creative Customs. 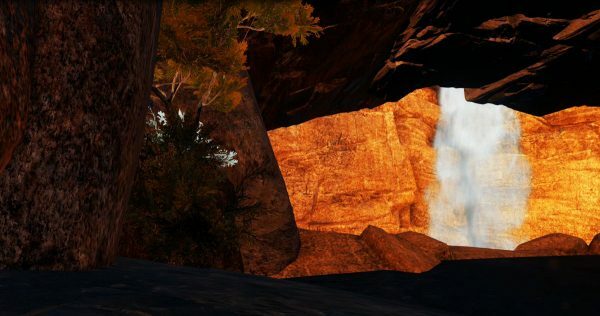 New maps are up!